What do these three bands have in common? Their love for rock 'n' roll. 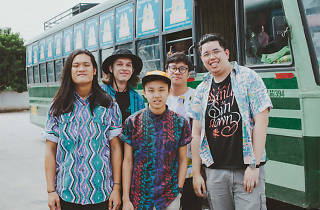 Homegrown indie rock outfits Stopgap and False Plantiff meet Malaysia's post-rock act mutesite in the second instalment of Esplanade's free performances series, Rocking the Region. 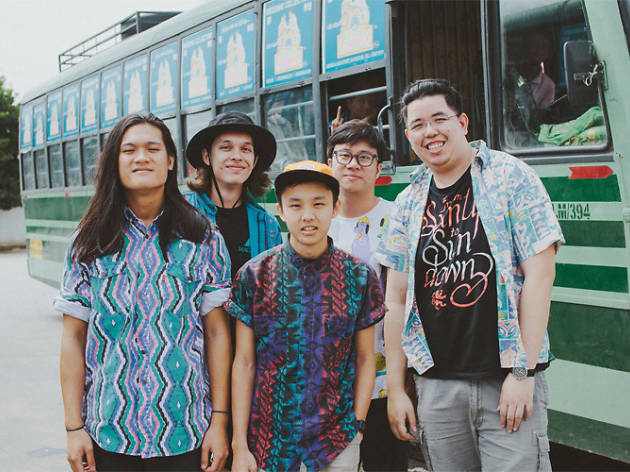 Unwind and jam to each band's take on the gritty and raunchy genre.